However, this comes at a cost. With a six-core processor, 32GB of RAM, and the 4TB SSD, the machine hits a lofty $6699 —and won't ship for a few weeks. Apple had a very powerful portable in the PowerBook 3400c. Sporting a 240MHz 603ev processor, Apple advertised the machine as the fastest notebook available —and they weren't wrong. The machine was the king of the hill for five months —and couldn't ever run Mac OS X. 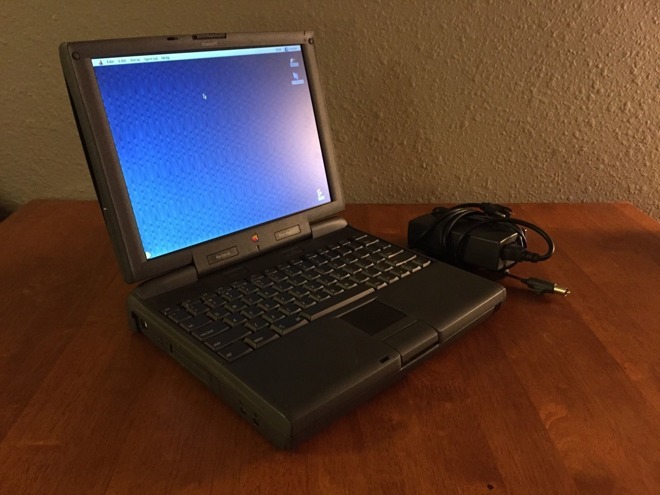 In March 1998, it was replaced by the "Wallstreet" PowerBook G3, for much less money. Regardless, the complaints have already begun about the price of the maxed out 2018 MacBook Pro. Now, as before, in both the iMac and MacBook Pro lines, power comes at a price —and we're not sure why anybody would expect otherwise.